Report: The impact of individual and coordinated mass meditations will be VERY HIGH, with conditions expected to persist for approximately 72 hours. Geomagnetic conditions are highly stable, ranging from 0 to 1 of the KP index. Solar wind conditions are very calm, with the next earth-facing coronal-hole stream expected to impact the earth in about 2 to 3 days. Minor upticks are possible during this calm period. Forecast: Meditations for the collective via outer work should have a very high impact for approximately 48 hours. Conditions for inner work will be heightened, in addition to outer work, due to cosmic ray influx, which could lead to mental and physical symptoms of discomfort. 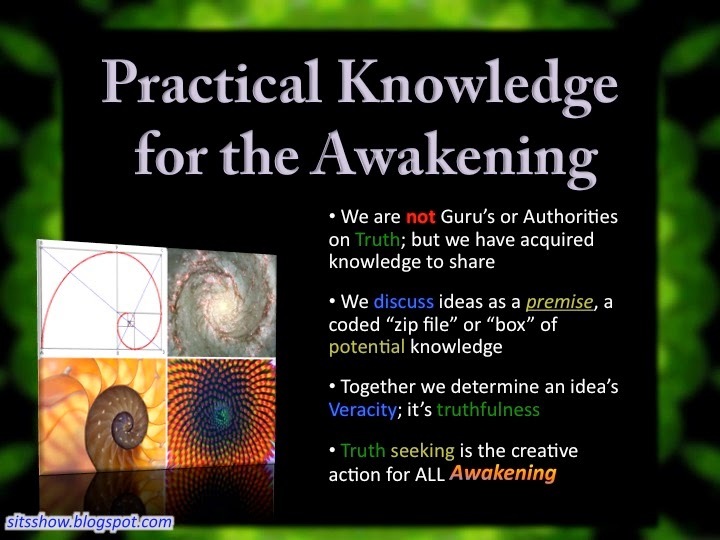 Grounding these energies via mediations focused on one's personal path will be advantageous. 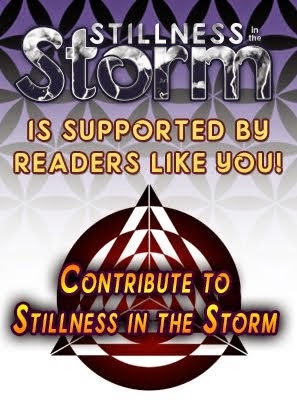 This article (Global Mind Energy Report: Impact of Mass Meditations VERY HIGH | February 21th, 2018) originally appeared on StillnessintheStorm.com and is free and open source. You have permission to share or republish this article in full so long as attribution to the author and stillnessinthestorm.com are provided. If you spot a typo, email sitsshow@gmail.com.